When a credit card transaction is denied outside of its owner’s home country, up to 80 percent are false positives. Mastercard is now using geolocation technology in order to help to reduce the frequency of “false positives” that are occurring when one of their customers has attempted to use his or her card in a legitimate way, but has had the transaction denied as it registers as potentially fraudulent. This is an opt-in service that allows a customer to be matched with his or her location to validate a transaction. This service uses the geolocation technology in a customer’s smartphone so that when they leave their home country and attempt to use their credit card, their location can be confirmed as being the same as that of the transaction, so that the purchase will not be flagged as a potentially risky one and a false positive can be avoided. For this program, MasterCard is working with Syniverse, an IPX provider, which has access to over six billion individual mobile subscribers who are located in over two hundred different countries. The goal of this use of geolocation technology is to use mobile security methods to boost transaction authentication. What Clark described was a system in which the MasterCard certificate generates a token and then sends it to the platform that has been enabled by that credit card giant and Syniverse. With this, Syniverse is able to compare the location of the MasterCard and the location of the user at his or her last registration update. If those two positions are nearby, then the transaction will not be flagged as potentially fraudulent. The company is not only hoping to continue with the reduction in false positive identifications of fraud that it has already been achieving through this geolocation technology, but it will also use it to help to make it easier for travelers to purchase prepaid data packages while they are away from home. 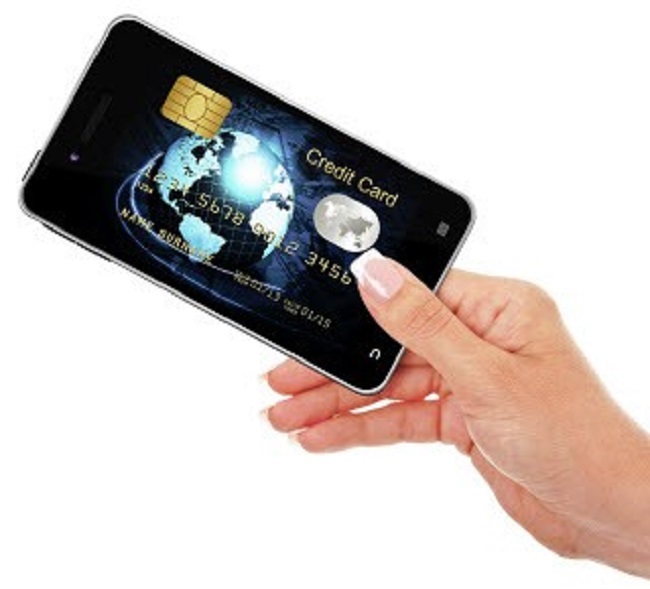 MasterCard has seen a great deal of promise in the mobile commerce sector. The company believes that mobile technology will have a greater role to play in the future of economics and human interaction and MasterCard has been positioning itself to take advantage of this trend. The company has begun adopting digital services that are designed to provide consumers with “shortcuts” when it comes to commerce, allowing them to use mobile devices to purchase products online and off. Earlier in 2014, MasterCard announced its host card emulation software. This software is meant to store financial information in a secure manner and make mobile payments more convenient for consumers. With Android’s KitKat update now live, MasterCard’s host card emulation has a way to store financial information from consumers remotely, further improving the security that exists in the company’s mobile payments initiatives. MasterCard has also announced its partnership with Syniverse, a technology firm that specializes in mobile voice and data services. Through this partnership, MasterCard may be able to introduce new features to its MasterPass platform, which functions as a sort of digital wallet. MasterPass may receive a new level of authentication through the partnership with Syniverse, thus making payments conducted through the digital wallet more secure. Greater security will likely make MasterPass more attractive to consumers interested in mobile commerce. MasterCard has established a strong position in the mobile commerce field, but the company must still overcome challenges regarding security if it wants to maintain this position in the future. Currently, consumers interested in mobile commerce are still wary of using their mobile devices to purchase products because of security issues. In the past several months, mobile commerce platforms have fallen prey to hackers and malicious groups that are seeking to exploit consumer financial information. Both businesses and consumers are exposed to risks that could cause significant financial damage.